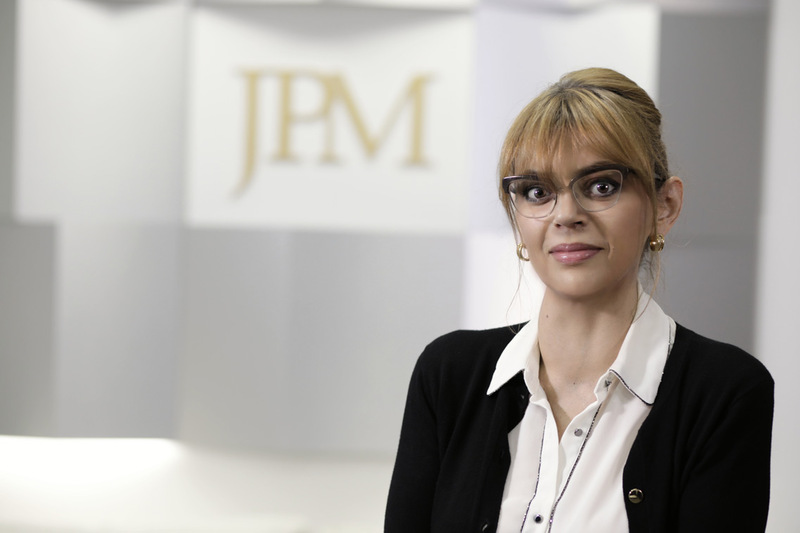 Jelena is a Partner at JPM. with over 15 years of experience in Criminal Law and Dispute Resolution. Jelena focuses her practice on complex civil and administrative litigation involving disputes between companies, bankruptcy proceedings and claims for damages. She is a well recognised litigation lawyer with successful track record in acting for clients before courts of general jurisdiction and administrative courts.